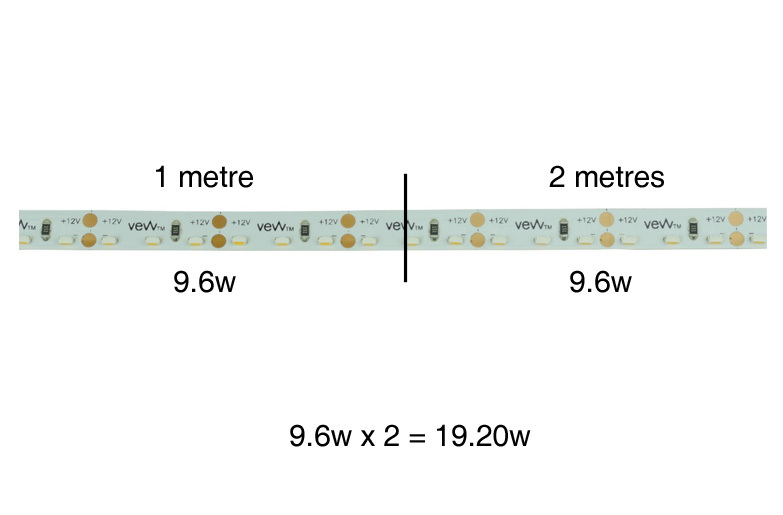 It’s a common misconception that deciding which driver you will require for your LED lighting is a complicated and mathematically complex process. This is not the case. It is actually extremely straight forward to calculate and anyone can do it. 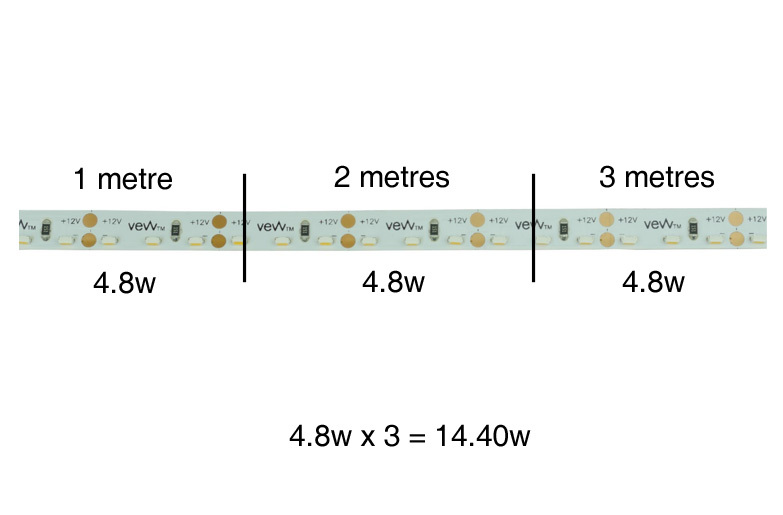 The first thing you need to consider when calculating your driver requirements is the wattage of your product. 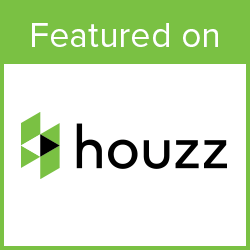 This detail will always be specified on our website and in our brochure under each product. This then gives you the wattage that your tape will require in power. You must always select a driver that is a higher wattage than this total, so for this example you would purchase a 30w driver or higher. If you buy a driver that is a lower wattage than the lighting you need to power then the lights will not work. If, for example, your total came out at 30w exactly or slightly under, it is best practice to choose the next size up, just to be on the safe side. Therefore, you could select an 8w driver or higher. So therefore you would require a 30w driver or higher. 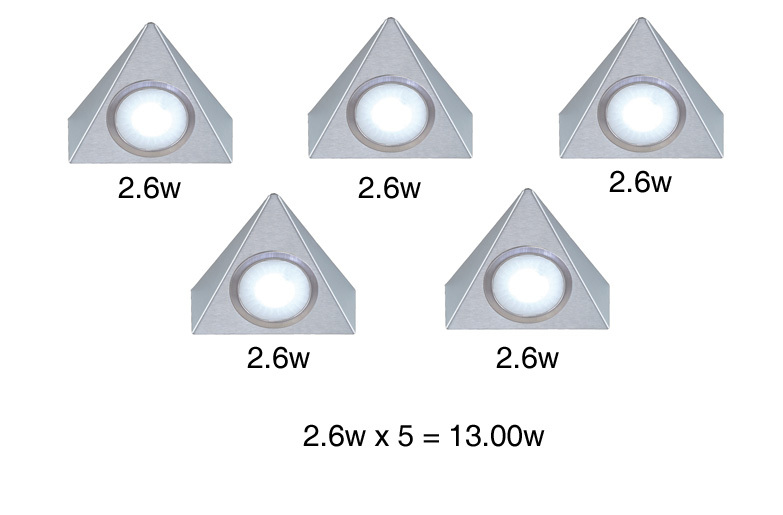 At TLW | The Lightworks, we provide a range of different LED drivers. 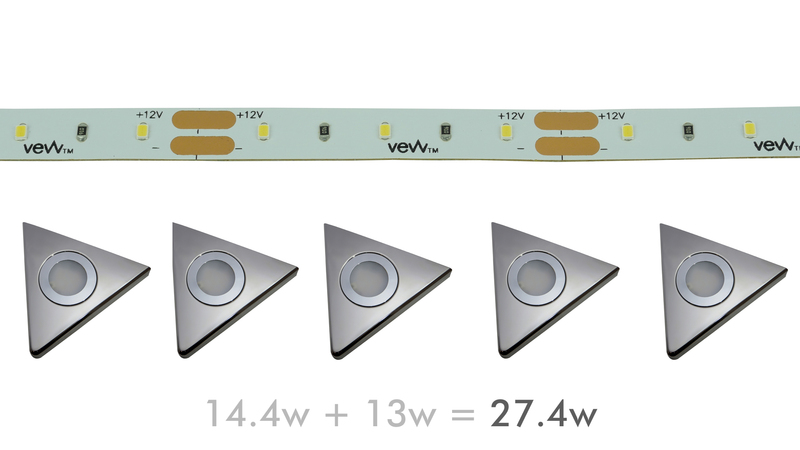 All of our drivers run 12v LED products and are UNI drivers, meaning that they can be used to power single colour, dual colour and RGB products. 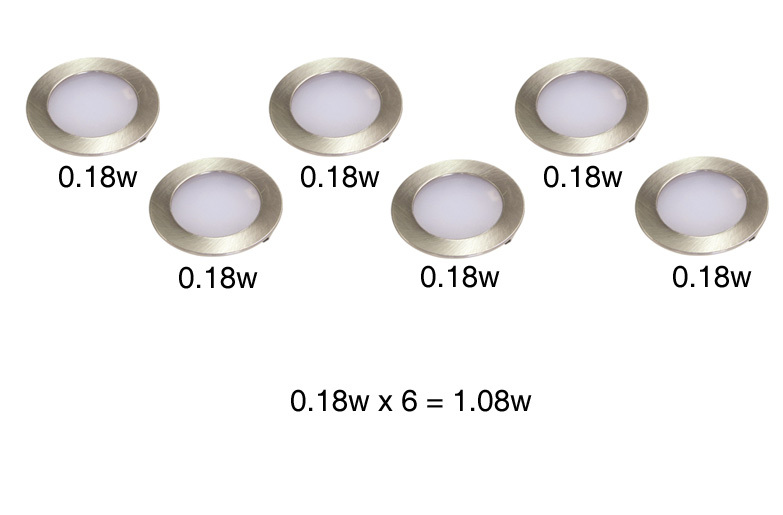 They are available in 8w, 15w, 30w, 50w, 100w, 150w and 200w. 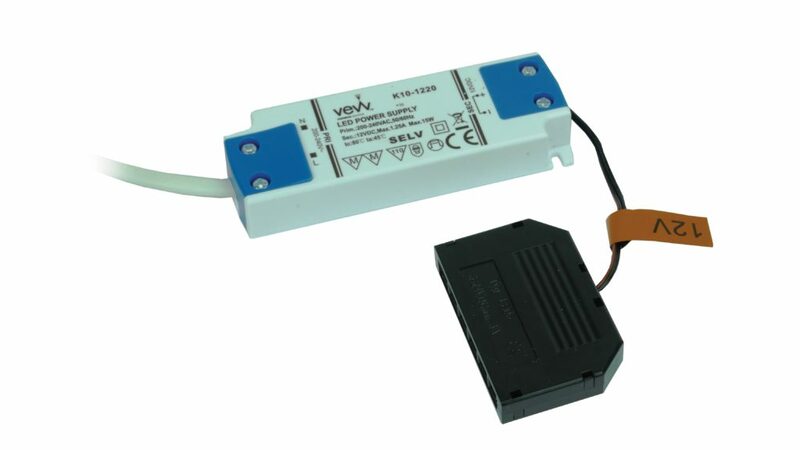 We also sell two dimmable LED drivers in 25w and 50w that can be used in conjunction with LED compatible wall dimmer switches. For more information on our range of drivers, please click here.